2018-05-31T08:51:42.383Z  - info: NodeBB v1.9.3 Copyright (C) 2013-2018 NodeBB Inc.
2018-05-31T08:51:42.387Z  - info: This program comes with ABSOLUTELY NO WARRANTY. 2018-05-31T08:51:42.388Z  - info: This is free software, and you are welcome to redistribute it under certain conditions. 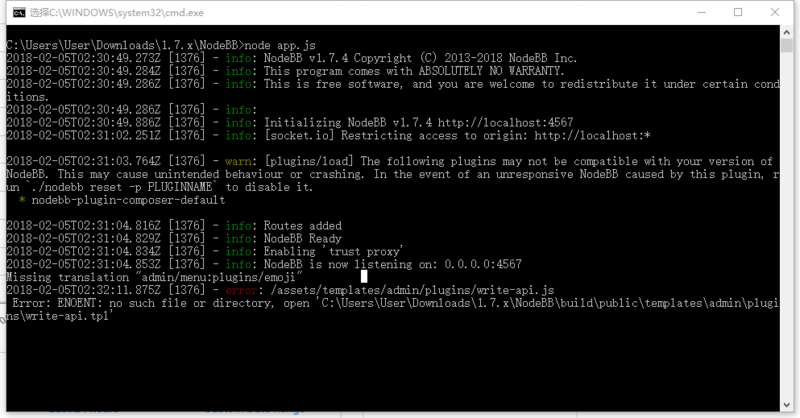 2018-05-31T08:51:47.843Z  - warn: [plugins/load] The following plugins may not be compatible with your version of NodeBB. This may cause unintended behaviour or crashing. 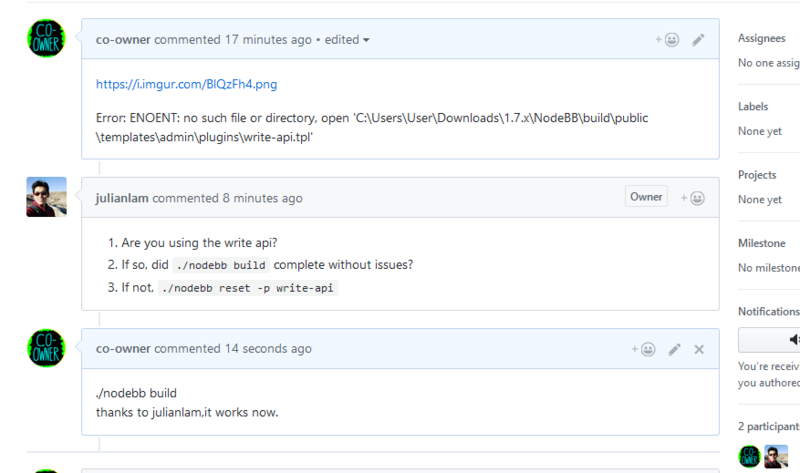 In the event of an unresponsive NodeBB caused by this plugin, run ./nodebb reset -p PLUGINNAME to disable it. I would like to POST (send) some form data to a webserver using cURL on a terminal-prompt. The problem is that the chinese word ("我真的不爱你") are replaced by "����Ĳ�����" when I browse the website page. If I use IE11, there's no problem,it works.